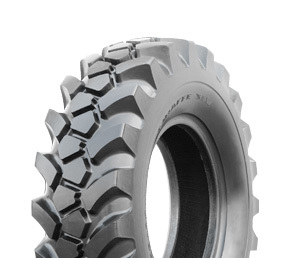 Designed with a greater amount of tread in the center-bar for enhanced wear. 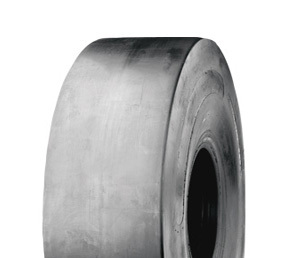 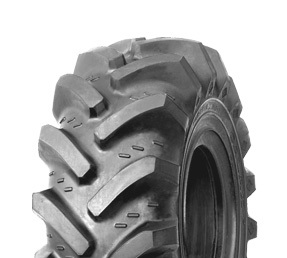 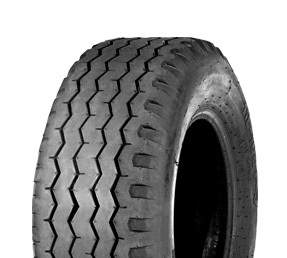 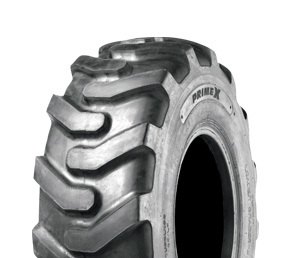 Built with mud breakers to efficiently eject mud and debris from the tire. 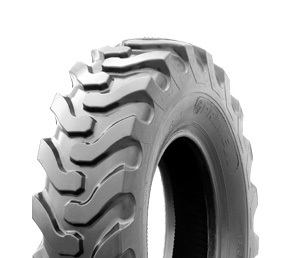 The Mega Trak is a front tire designed for four-wheel-drive backhoes. 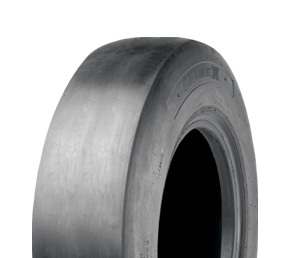 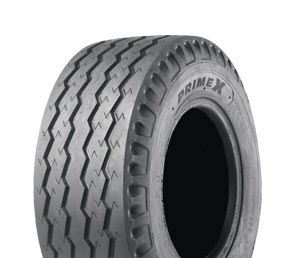 The Primex SLG II features an aggressive tread design and excellent self-cleaning characteristics. 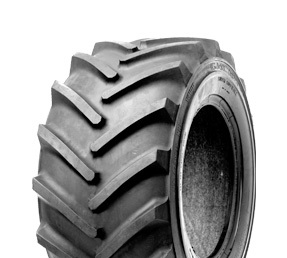 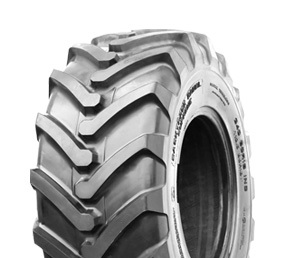 The Workstar is a standard-duty front tire designed for two-wheel-drive backhoes. 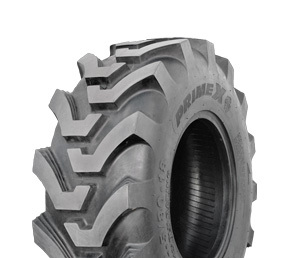 The Worker II is a heavy-duty front tire designed for two-wheel-drive backhoes. 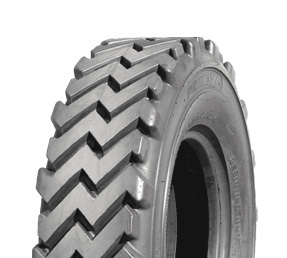 Has the distinction of being selected as an Original Equipment choice by several world-class manufacturers. 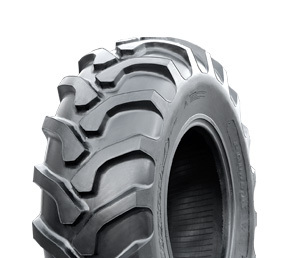 Features an all new, “multi-purpose” design making it the optimal Telehandler tire. 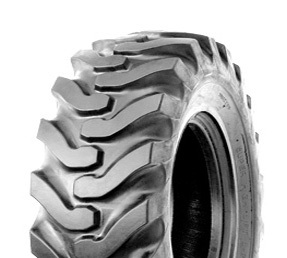 Provide the stable footprint that telescopic handlers and rough terrain forklifts require. 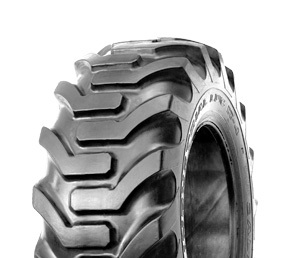 The GradeRock’s tread pattern maximizes traction and slip-resistance in challenging applications. 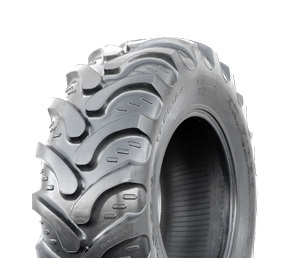 The smooth wide tread provides even pressure on road surfaces.